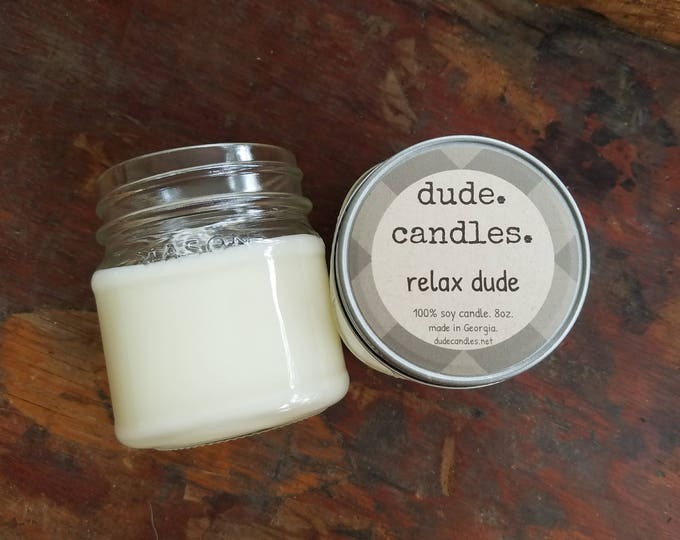 candles for dudes. 100% soy. 100% awesome. made in Bethlehem, Georgia. wholesale discounts available. additional candles ship for just $2 more each. © 2019 Dude. Candles. .